Environmental Service Engineers are proud to have been involved in the installation of state-of-the-art pump and filter systems and electrical work at the brand new historic Tepid Baths. 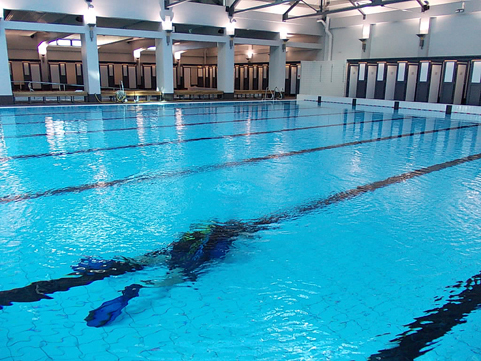 The Tepid Baths were reopened on the 23rd of June 2012 after a 16 million dollar refurbishment. Photo: Conducting maintenance in the 25 metre lap pool prior to the reopening. Environmental Service Engineers are the New Zealand distributors and service agents for Bauer Air and Gas Pressure Systems.